At Cams Lane we have marked remembrance day this year with a series of special assemblies, in particular marking the centenary of the end of the First World War. It has been delightful to see the children engage and reflect about this topic and several have shared their family stories and brought in medals from family members others to see and discuss. 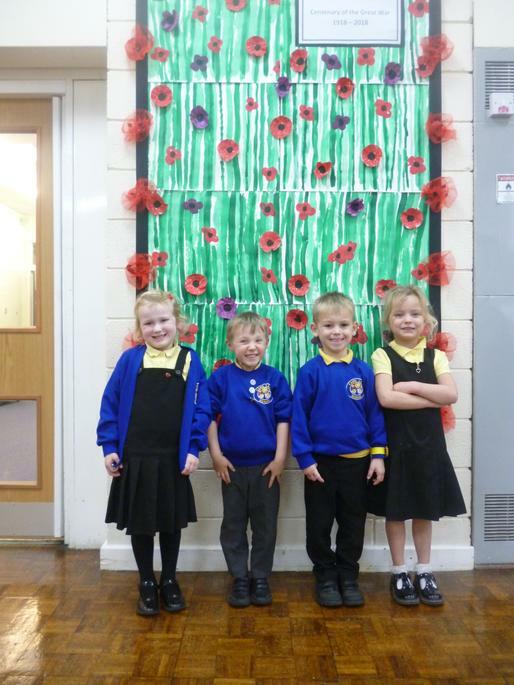 As a special project, the children have produced lots of artwork for some fantastic displays in school. 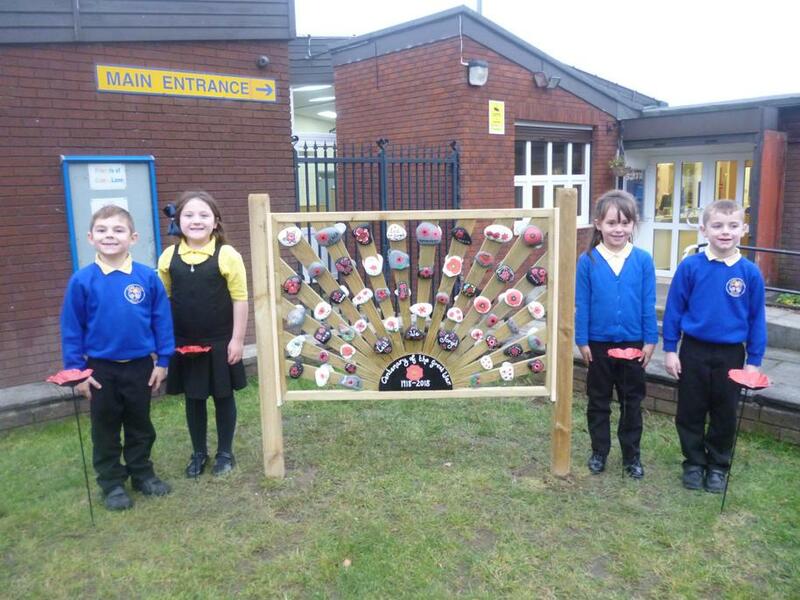 The year 2 class have painted some beautiful stones which have been mounted and are now displayed proudly at the front of school for all our of children, parents, staff and visitors to see as a permanent fixture. Mrs Rogers, Assistant Headteacher who co-ordinated the outdoor project said: "The children have been absolutely wonderful whilst learning about the Great War in this Centenary year. I am so proud of their amazing stones which have now become a permanent symbol of remembrance at our school".